Click image to open site. Theme: Fantasy horror action drama, alternative history. One line sell: For one vampire clan, human lives are more sacred than anything, but as they stand on the brink of annihilation, they are forced to betray their principles in order to defeat humanity and win out the war with them. Experience sell: Reversing the horror genre by having the monsters be the ones who are running around scared and terrified, trying to survive. Get the reader to root for the side of monsters. Objective: Self-publish it 100% legitimately in print and e-book format. Obviously, create a good story people will enjoy. Duration: Three months, on and off. Success: 10+ units sold so far of the actual publication. 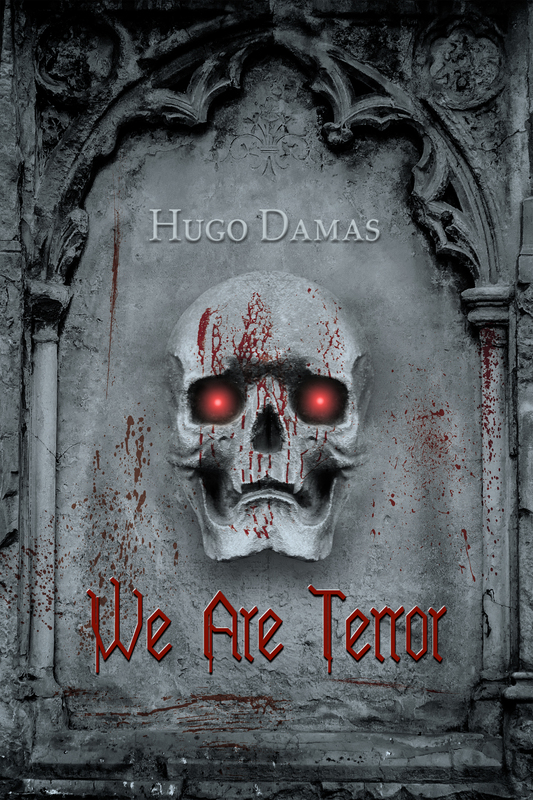 We Are Terror - You can buy it now. Theme: Collection Science fiction Short Stories. One line sell: Beyond the future, stories of a star-eating monster, an orbital skydiving that could prove suicidal, a universe where humans are gone but humanity lives on in the AI that killed them, and more. Experience sell: Go beyond the reader's imagination as far as scale is concerned. Whether that's space, time, or human achievement. Objective: Self-publish it 100% legitimately in print and e-book format. Obviously, that people like it. 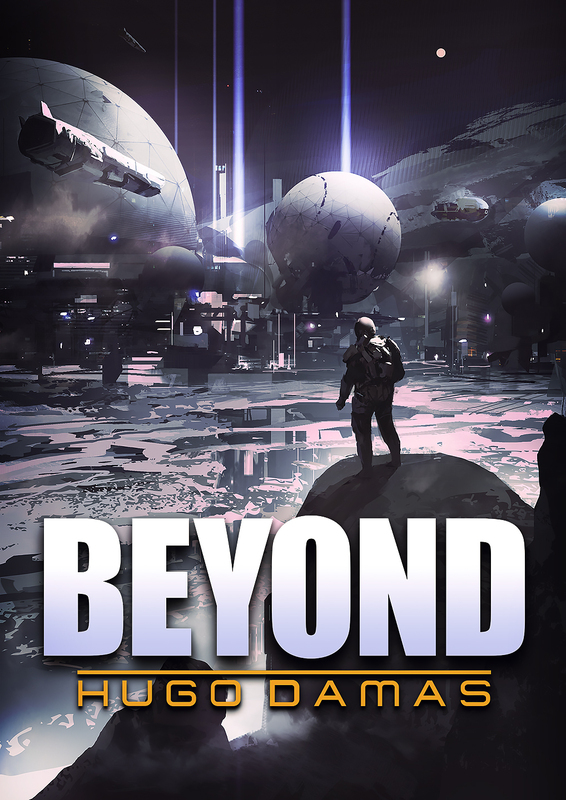 Beyond - You can buy it now. Theme: Fantasy/sci-fi action drama, alternative history. Experience sell: Dirty and violent tale of a family's sacrifices in a war against powers they can't reasonably fathom. One battle, eight stories, a tale to remember. Objective: Self-publish it 100% legitimately in print and e-book format and make sales. Obviously, create a good story people will enjoy. Duration: Two months, on and off. Success: 300+ reads on the un-edited online version I had up as proof. 10+ units sold so far of the actual publication. 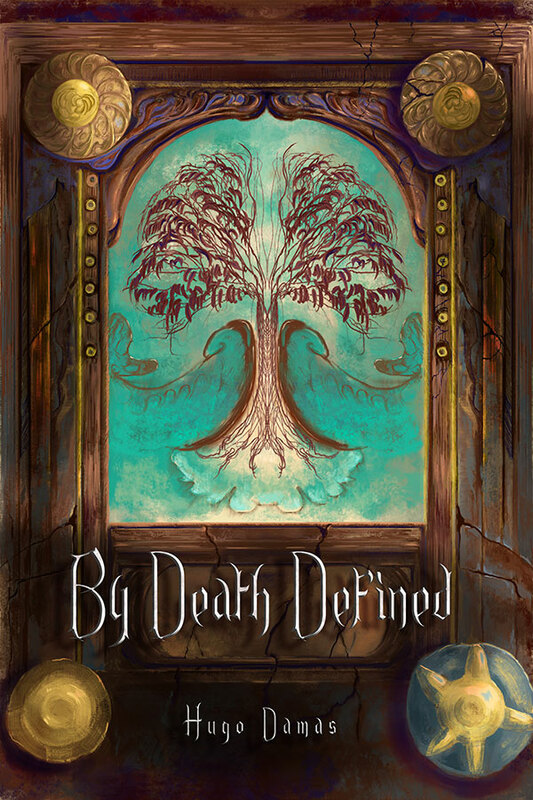 By Death Defined - You can buy it now. One line sell: An unstoppable army of seemingly monstrous invaders is obliterating humanity without any worthwhile opposition. The best thieves in the world band together to stop them. Experience sell: A group of very diverse thieves grow and change as they face off with the gradual and inevitable demise of humanity. Objective: Write a long-running web novel using first person POV style on a fixed number of very different characters. Dazzle readers with pace and different perspectives on identical situations and similar experiences. Grow reader base. Duration: Going on for 1.5+ year now. Success: 2k views across 700+ visitors. Haven't missed a single update. Occasional spurts of growth, albeit little. Shadow Conclave - Homepage to self-owned Shadow Conclave website, where it's currently being published. Stories:Abstract, Hornet's Nest, When the Beast Ignored the Meek, Freefall Destiny, a Spider Man story, the Origin Stones. One line sell: Short but impactful, any one of these stories will please and provoke thought. Experience sell: Ever impactful, ever geared to make the audience think, and at the same time, not afraid to try and make the audience laugh, experience stories that are short but sweet. Objective: Write good stories that people enjoy and improve on my abilities with prose specifically while practicing every other writing-related skill. Duration: I've been doing this since I was fourteen, the stories listed are the ones that were written in 2015-2016, except for the Origin Stones which just suffered a re-write. Wordpress site. - All my short stories are there. My inkitt place - Origin Stones (Novel size) and Spider Man story (fan fiction) can only be found here.